Shanghai BOJ Molecular Sieve CO., LTD. is a professional enterprise, which produces and sells molecular sieves, activated alumina, silica gel and other kinds of adsorption desiccant series products. Annual production capacity is up to 4000 tons .The product has the international and domestic advanced production technology and quality standards. All kinds of adsorption desiccant product of the company prestige are reliable. The main sales export to Europe, America, Southeast Asia and other countries and regions. Annual exports amounting are as high as tens of millions. To meet the growing demands of domestic and international customers for high quality adsorption products, we adopt the up-to-date technology, first-class equipment, normative testing system, and we also provide high-quality products and inclusive services of application in technology. 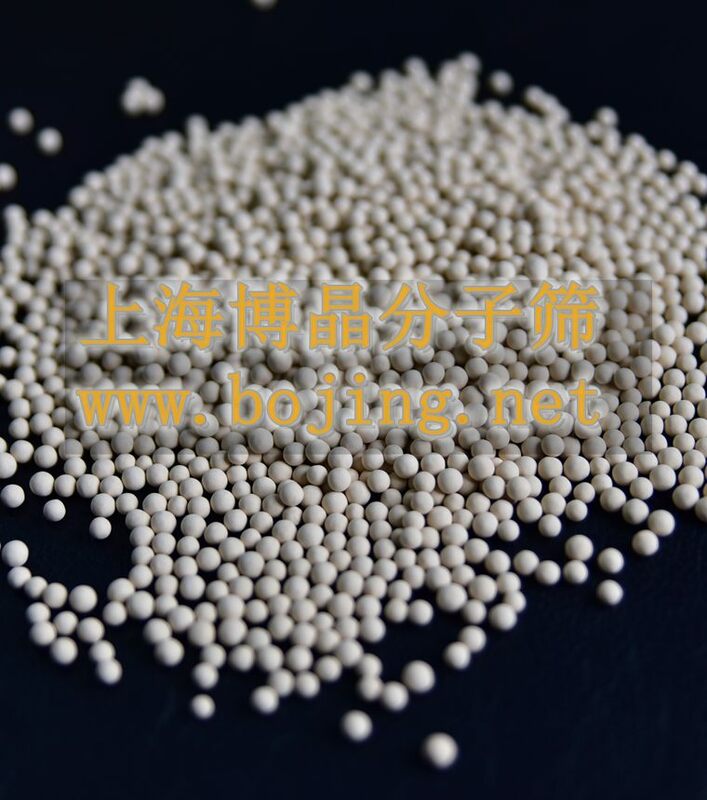 In order to ensure and meet the domestic and international high quality products of adsorbent users, Bojing molecular sieve Co. Ltd. with advanced technology, first-class equipment, strict quality inspection system, and provide high quality products and a full range of application service. 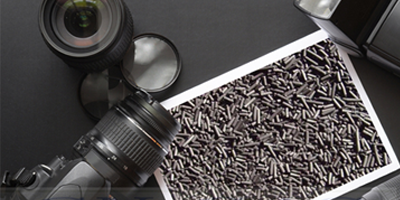 Shanghai BOJ Molecular Sieve CO., LTD is a professional productive enterprise which produces and sells Molecular sieve raw powder and finished products. The annual production of finished products can reach to 4000 tons. 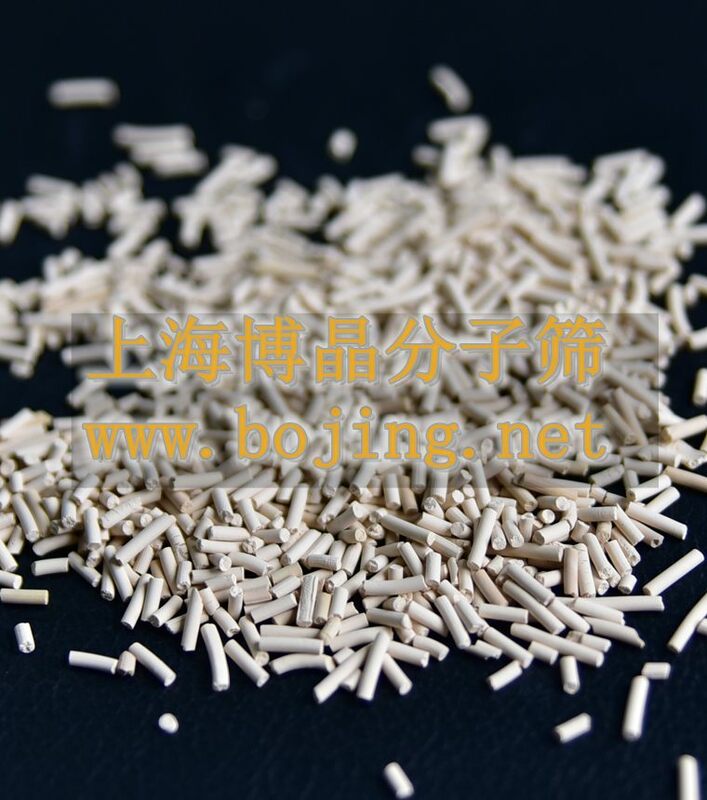 And BOJ established the molecular sieve finished products factory in Jiangyan branch according to the advanced technology and standards of molecular sieve in international and domestic.